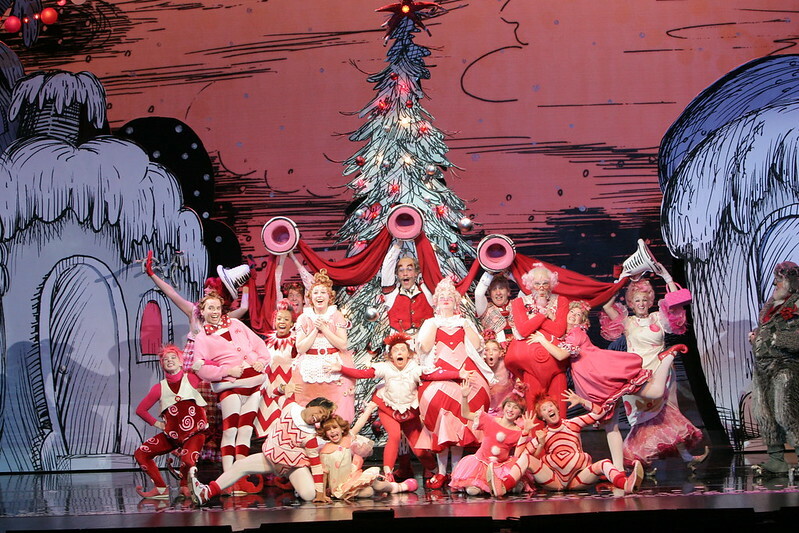 A holiday classic, How The Grinch Stole Christmas turned Broadway musical stars as the seasonal show at the Aronoff. The adaptation of the Dr. Seuss book was rumored to be similar to the animated story, but instead delivered like the Jim Carrey movie. If you're a fan, you'll enjoy this version too. The story features the scheming Grinch who has "a heart two sizes too small" and a strong dislike of Christmastime. In an attempt to thwart the festivities, the Grinch steals Christmas away from the holiday-loving Whos. Complete with candy-colored yuletide costumes and cartoon-like choreography, Grinch: The Musical is a special way to start off the holidays with your family. Most definitely a family-friendly show, this may be a good time to suggest an "Adults Only" section at the Aronoff, similar to sections at the movie theatre that are designated for age 21+. Watching the Grinch parade around stage brought back fond memories of my youth. However, it was the child sitting behind us that was the true Grinch of the show, whose behavior distracted from becoming immersed in the story. Fortunately, Grinch: The Musical is familiar enough to follow along. If you're an adult looking to reminisce with the show, consider splurging on some of the pricier seats, which tend to have fewer families with small children. 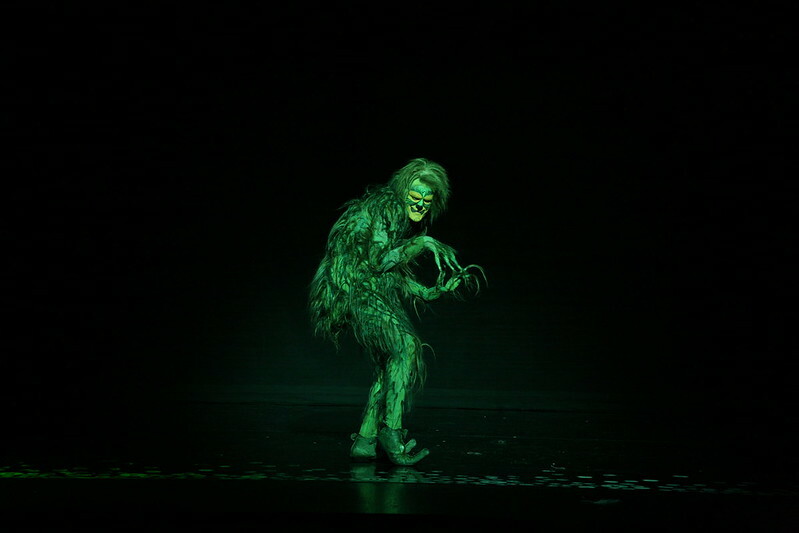 Grinch: The Musical runs at The Aronoff through December 1, 2013.